High Bar Locker mechanisms are interchangeable. 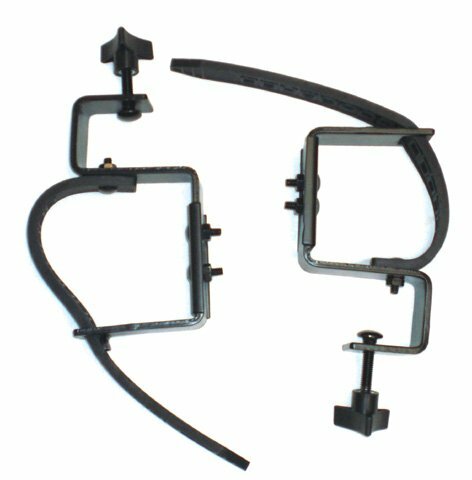 Mechanisms can easily be removed and attached to the High Bar mount frame. Nice web sit, easy to use and had what I wanted. I'll be back. Part arrived promptly. It was of good quality and exactly what I ordered. I took it to my mechanic and he installed it. It worked and the vehicle passed inspection. Great so far. Easy to use website. I will keep track of my experience until I receive my items. Website easy to use to purchase desired parts. Shipping was quick, installed the trunk struts and everything works as expected. Autoplicity is a good site and easy to use but PayPal still hasn't applied my 15 dollar discount despite several purchases & their website is down & phones backed up. the first 2 times I tried to check out, there were website errors. After that, though, it was smooth and easy. easy to find what i wanted. best price i saw anywhere! I will use this site for all my "hard to find" car parts!!! !